Mega Hit Zone is proud to present fresh music from new artist Eazymny as he releases new single titled "Naa You" mixed and mastered by super producer Gem. We all have someone special in our lives, someone we always want to be with. 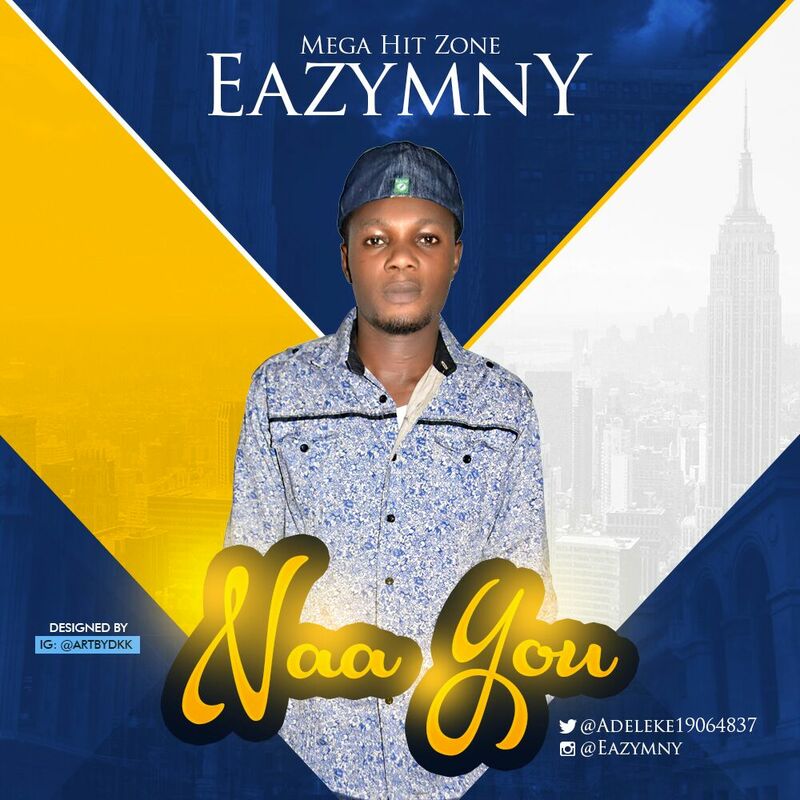 This new Single "Naa You" by Eazymny is dedicated to all the special people in our lives. Eazymny is set to take the industry, watch out for him this coming year. Keep in touch with Eazymny on twitter @Adeleke19064837 or on instagram : @eazymny. Listen to this beautiful single and Drop a comment.